Harnessing the kinetic energy of running water, Kinetico’s well water systems filter and soften water in a manner that is both environmentally conscious and cost effective. Our full line of Kinetico products are remarkably user-friendly and offer Austin homeowners a comprehensive, low-maintenance solution to any and all of their water-related challenges. 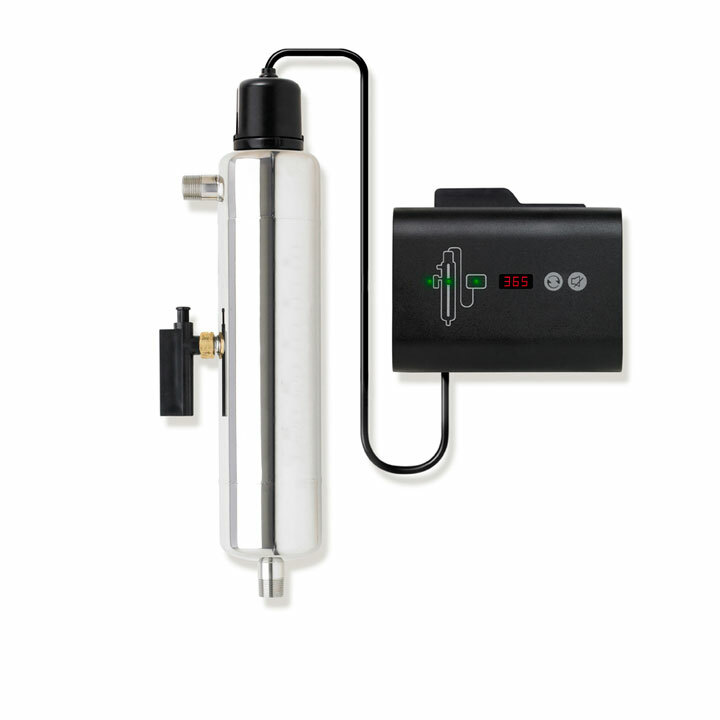 As an environmentally-conscious alternative to other water softener systems, the Kinetico Mach Series is an economically advantageous option for Austin-area homeowners. Simultaneously utilizing the dual tank system, the Paraflow—2100 system’s overdrive enhanced system increases the performance, efficiency, media lifespan, and flow rate of pristine water to your home. The exclusive Sulfaban™ media utilized in the Sulfur Guard-2060f system will remove any and all traces of hydrogen sulfide gas from your water and, thereby, make your water odor-free and usable again. This system offers Austin-area residents an economic, efficient solution to pH-related water issues. This system will offer you and your family protection you can depend upon; our Arsenic Guard system will consistently and continuously reduce any traces of arsenic in your water. The chemical-free UV Light system is a natural, safe process that will not affect the taste or odor of your Austin well water supply. At American Water TX, our Austin well water system specialists can help you choose a Kinetico well water system that will meet the specific challenges of your well water supply. To learn more about any of our Kinetico well water systems, please call one of our Austin well water specialists at (512) 388-0022 today.